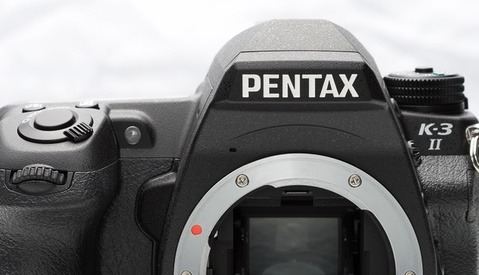 The Pluto (let's shorten its name for brevity) packs a boatload of features that can enhance any DSLR. 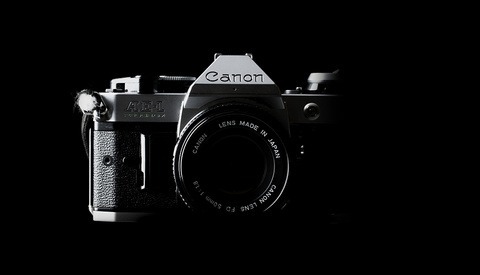 It supports Canon, Nikon, Sony, Minolta, Panasonic, Olympus, Pentax, and more. You'll need a connecting cable to your remote port on your camera, and the company offers 13 remote cables that can control more than 300 cameras. The Pluto uses an iOS or Android app for control. It's easy to use and actually pretty self-explanatory when you are out in the field. The phone/camera connection is via Bluetooth and the Pluto battery is rechargeable. Your phone app will let your know how much charge the Pluto has, and I'd suggest charging it up before any shoot. The Pluto should allow a lot of photography over several days on a single charge. Here are some of the things the Pluto can do: remote shooting, time lapse, High Dynamic Range (HDR) photography, video recording, and lightning photography. It will let your camera do high-speed photography triggered by sound, by light, or by something breaking a laser beam aimed at the Pluto Trigger (the laser is included). With the built-in PIR sensor, the Pluto can detect animals’ body heat and take photos. It can also wait until a person is smiling to shoot a photo or take pictures triggered by motion or vibration. I haven't used all the features by any means, but user reports are positive. 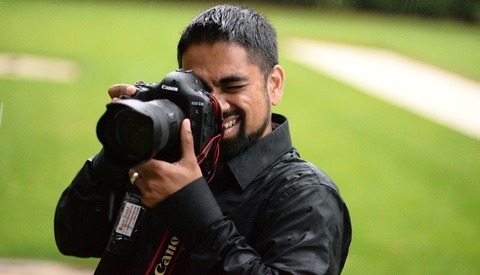 For HDR, lightning, ND filter work, time-lapse and the other things I do all the time, it's been great. In addition, the Pluto app has things like DOF calculators, the best way to get star trails, and ND filter calculators. Yes, there are plenty of apps that do this, but it's nice to have them close at hand while using the Pluto. The Pluto can be mounted on your camera hot shoe, or you can hang it off the side of your camera. That's not ideal, but the Pluto is quite light. Some Velcro might be your friend. 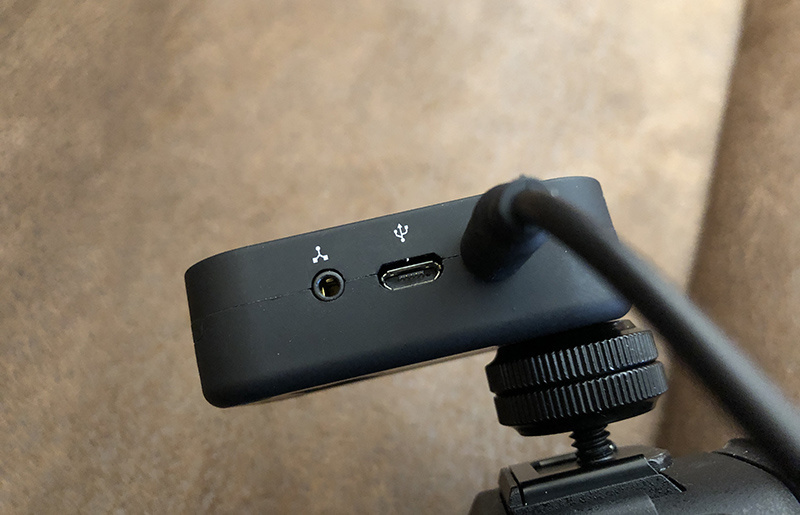 There are three ports on the side of the Pluto: an aux sensor port for some of the optional accessory sensors the Pluto offers, the USB charging connector, and a camera/flash port. From then on, it's a matter of exploring the options in the Pluto app. I found the automated lightning capture worked quite well. After the sky show started, I made a few adjustments to sensitivity to find the sweet spot, and the Pluto fired away. For HDR fans, the Pluto can likely enhance your camera. Older cameras may only allow automated bracketing of 3 or 5 shots. 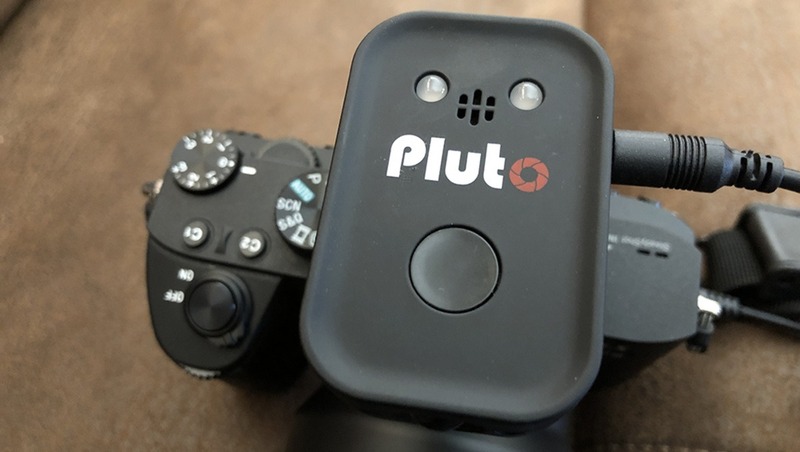 The Pluto can control your camera to take up to 19 (!) images, from 1/3 of a stop up to 3 stops of bracketing. 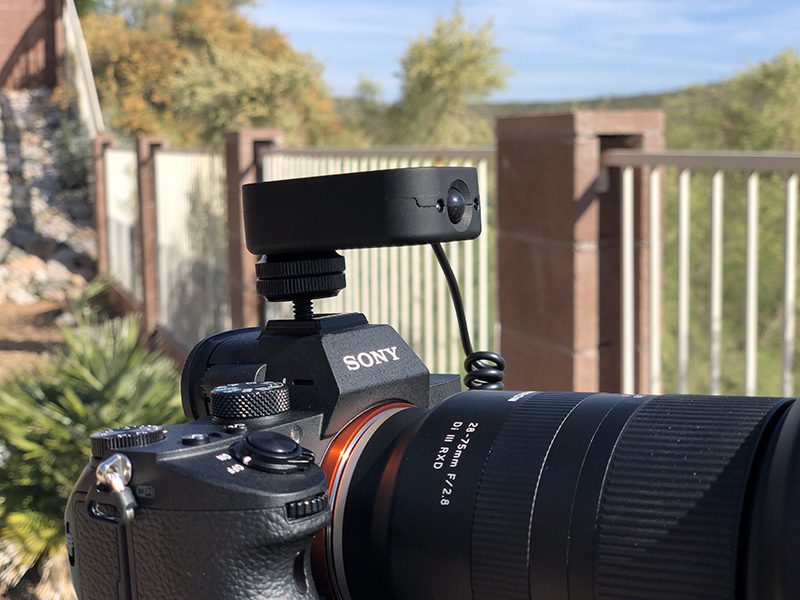 Not all cameras will work with the full range, but you'll almost certainly get more images in your brackets than your camera allows out of the box. There are more mundane features like taking selfies triggered by a loud sound. One thing my Sony a7 III was sorely missing was an intervalometer, and the Pluto added that feature to my camera with all the usual settings you'd expect. Quick and reliable connection to my phone. Feature set is very wide. If you change cameras, you can just order another cable. Results with lightning, time exposures, and HDR (my main uses) were very good. The Pluto trigger is light and might not survive really rough handling. No weatherproofing of connection jacks. You can't tell it's on when you are using it. There is an LED flash when it first turns on that confirms power and battery life. There's not much documentation in the box. You'll have to go online or read the manual, which is built into the app. There are some equally interesting similar devices. The Miops Camera Trigger for example, is quite similar. It has its own built-in color screen, but can also work with an app for remote operation. All in all, I really like using the Pluto Trigger. if you need its functions, it is like getting a new camera. I had no issues of reliability or nasty surprises while using it. While you can do brackets and some of the other Pluto functions without a Pluto, it nicely automates these processes. 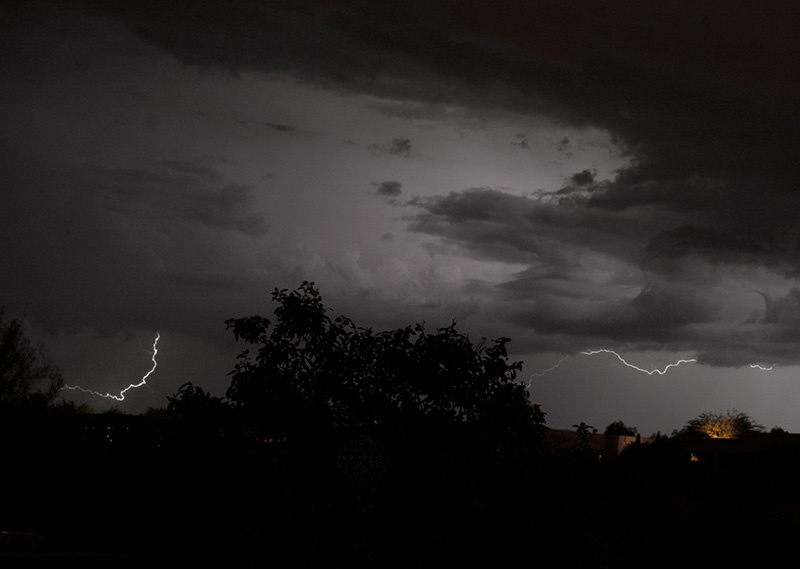 For things like capturing lightning, not so easy to do manually (but it's possible if you are lucky and quick), I find the Pluto Trigger something that is always in my camera bag. You can order yours here. 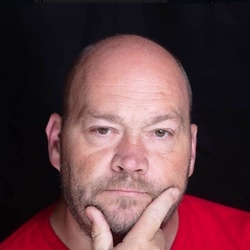 Remember “Triggertrap” the crowd source funded company that unfortunately went out of business? I have used one of their products for 3+ years and it does most everything Pluto Trigger does. Major differences are WiFi connection, not Bluetooth, and LASER beam receiver. I have their first dongle too, they made a few poor choices and it cost them dearly, a shame. Love my trigger trap. Whenever I see another product like this, if it has features I want, I always hesitate, wondering how long until this small company goes under, and their phone app becomes unusable, and I regret spending $200+ on a piece of tech tied to an app that will one day no longer be functional. That said, my triggertrap is still working, for now. But I wonder for how long? My problem with my Triggertrap isn't that it failed but rather my iPad 2 has died. I used that to control my trigger trap. Regarding the "less than perfect" comment of not being able to tell when it's on. Whilst you cannot tell from looking at the trigger itself, you can tell it's on by the fact it's connected to the app on the phone and also you'll see how much battery it has as it shows battery % top right of the phone screen as a connected bluetooth accessory. As for my experience with the trigger (had mine for about 18 months) it really is a great bit of kit and remarkable value for money too. I've had the Pluto for a while now and love it! Torn between this and the Miops. Both seem to be spamming the heck out of all my timelines to win my custom too. Interesting that it has such poor reviews on B&H's page that this is linked to. What is the difference between this and the Miops? besides price.